Sowing Sempervivum in a seed tray or a pot is a good option. Remember that the wider the container, the better. The length of the recipient should be no more than 12 cm (4.72 in). As every other succulent the soil must be one with good drainage. Combining cactus mix and sand, pearlite, or another mineral mix will allow draining the water, but at the same time, it will keep the soil moist. If you do not have the cactus mix, you can use potting soil (also general soil), it is important to highlight that the amount of pearlite, sand or the other mineral should be more than the cactus mix. Fill the pot with the substrate as needed, and moist it. The next step is to spread the seeds over the soil do not press hard because it may cause no germination. Add a thin layer of pearlite/sand over the seeds (the covering should be no more than 1 cm- 0,39 in) this step is optional. Slightly spray the seeds with water, and proceed to cover the pot with a glass sheet, a white paper, or with a plastic bag. The seeds need light to grow so, keep them in a light shadow during the germination phase. The right temperature to germinate is above 21º C (70º F). If after three or four weeks the seeds have not germinated, put the pot in the refrigerator during two or four weeks and then, proceed to repeat the process with the light and the temperature mentioned above. 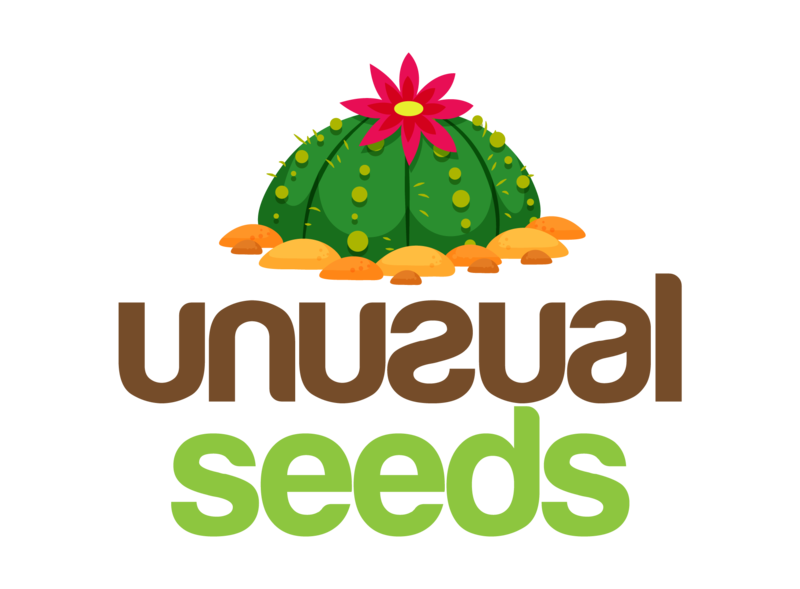 Sometimes this step is required to activate the Sempervivum seeds. When the seedlings appear, remove the cover. The Sempervivum are sunny plants so, put them gradually in direct sunlight until they get accustomed to the sun, when this happens to move them from their actual place. If you sowed in a seed tray, some weeks later after the appearance of the seedlings, you should transplant them. Watering: the irrigation schedule of these plants is very straightforward. You must water them once a week in spring (March and April) and summer (June to August) as long as you are sure that the soil has perfect drainage. When winter arrives, you must strict the water to only one time monthly. Do not exceed the water because it may cause rotten roots and stems. Temperature: most of the species belonging to Sempervivum are frost resistant, though, there are some of them who can’t stand the frosts if your plant is from one of these species, every time the cold is coming you must keep it indoors. 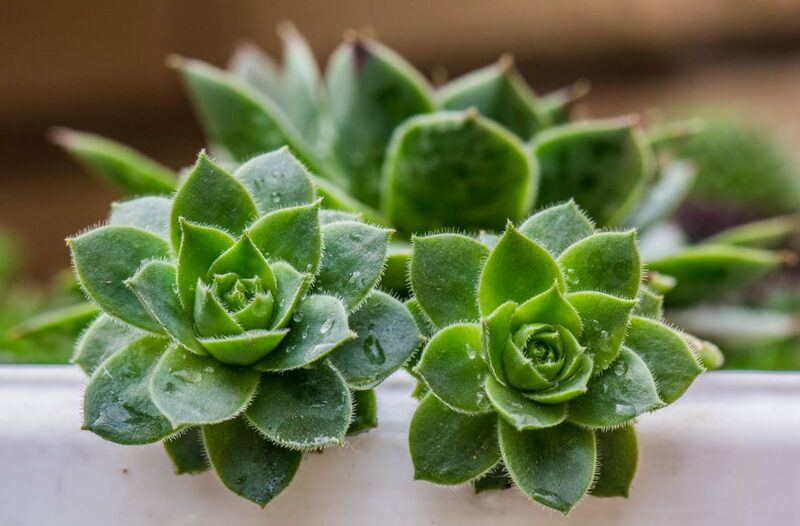 However, if you have a Sempervivum resistant to the frosts, do not water them during this time and everything will be ok.
Light: they like direct sunlight, a plant in a light window should be more than perfect. If where you live there is not bright sun, or there are dark clouds you should create an artificial lightly environment with some lamps. Fertilizer: it is recommendable to apply it every time a new season begins, avoid fertilizers with too much nitrogen in young plants because it will lead to late bloom. The fertilizer to use should be a 20-20-20 with a strength of ¼ in older plants. Keep in mind to use a fertilizer which has a controlled-release. Some people, like to apply fertilizer every week, it is up to you to decide what is the best time for your plant. Pests and Diseases: rotten roots due to overwatering, besides that these are hardy plants that do not contract diseases easily. Repotting: repot during spring or summer (warm climates) and do not forget to remove the old substrate from the roots, and when the plant is in its new pot do not water it for a week to avoid rotten roots.